It got 27 percent of votes. The state-by-state rollout ends June 27. Prep: 11 minutes; Cook: 27 minutes. 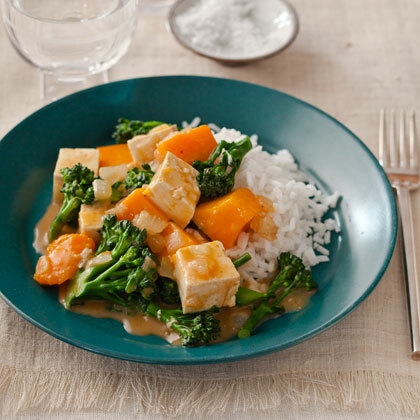 Prep: 5 minutes; Cook: 22 minutes; Total time: 27 minutes. Prep: 10 minutes; Chill: 20 minutes; Bake: 27 minutes. 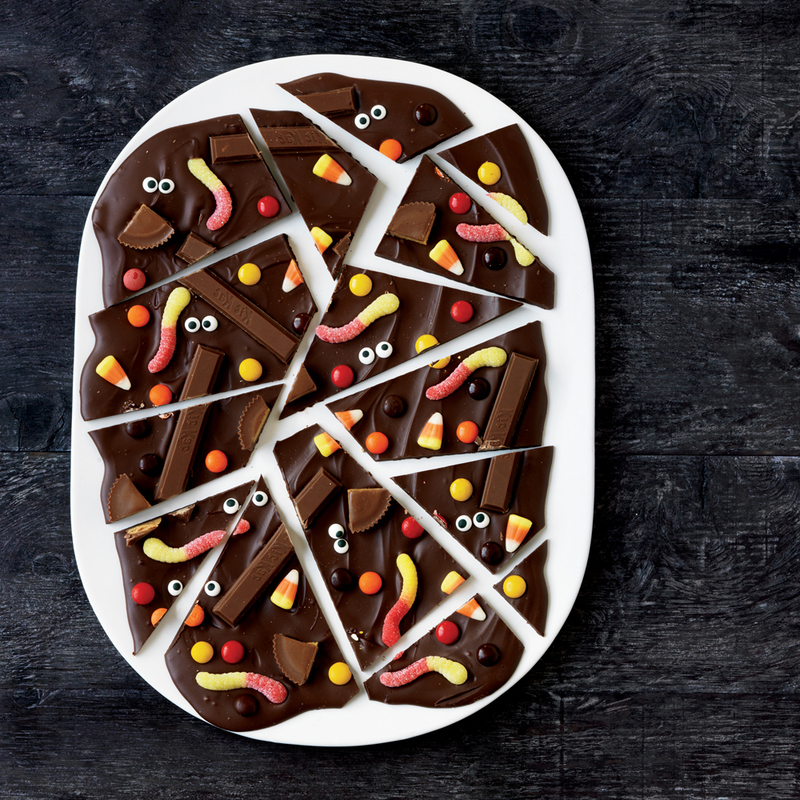 Decorate homemade chocolate bark with gummy worms, Kit Kat bars, candy corn, and more to make these festive treats. 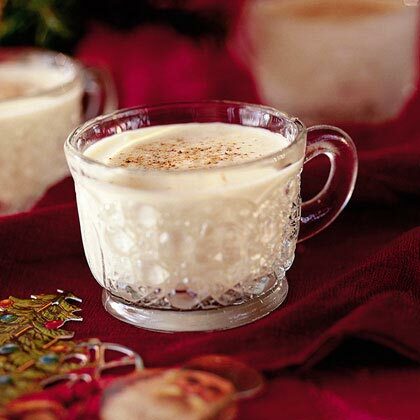 If you've misplaced your recipe for a classic eggnog cocktail, look no further. This creamy drink is sure to usher you into a sweet holiday slumber. 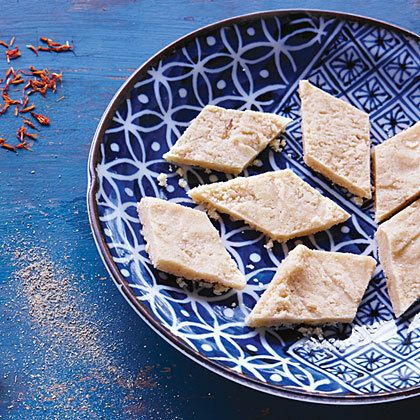 During Diwali, the Festival of Lights, Indians often share this dessert with friends. It's so easy and delicious that you could riff on the idea with all manner of nuts and spices, like peanuts and cinnamon, pine nuts and allspice, or pistachios and clove. 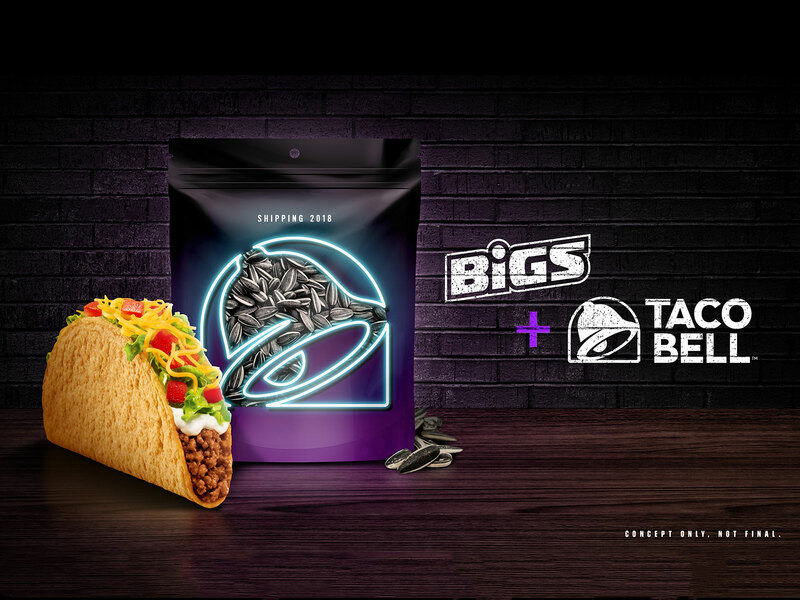 From Kit Kat ‘Chocoladillas’ to a clothing line with Forever 21, Taco Bell is once again proving it’s down to partner on any sort of product. Whether you were born on the spookiest day of the year or you're just obsessed with Halloween, we've got 27 spooky Halloween birthday cakes that are perfect for the occasion. Featuring favorite fall flavors like pumpkin, warm spices, candy, chocolate, and a little bit of Halloween fright, these cakes make for a scrumptious celebratory centerpieces. Whether you want to go overtly goul-ishly good or have a slightly more subtle and sophisticated autumnal feel for your celebratory sweet, we have you covered. So dig in, your ideal Halloween birthday cake awaits you. This recipe is an homage to duck confit--a technique in which the duck is cooked slowly in its own fat. 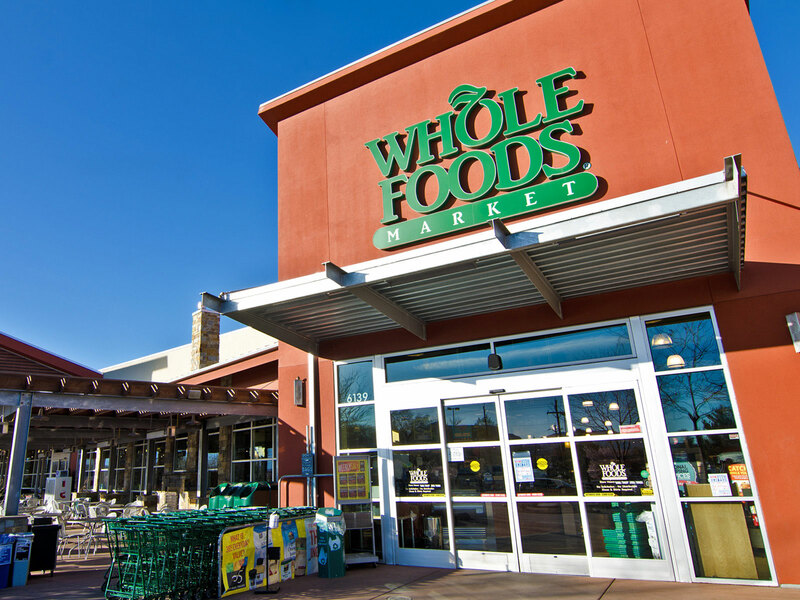 It accomplishes many of the culinary aims of confit while sparing calories, expense, and the need to hunt for a bucket of duck fat. 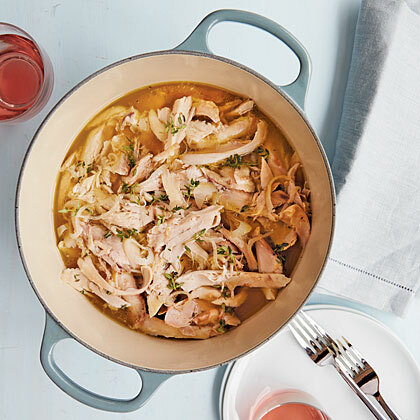 While this is really just a long, slow oven simmer, the three-hour cook time does a great job of dissolving the collagen in the chicken legs, giving you glistening meat and wonderful mouthfeel. 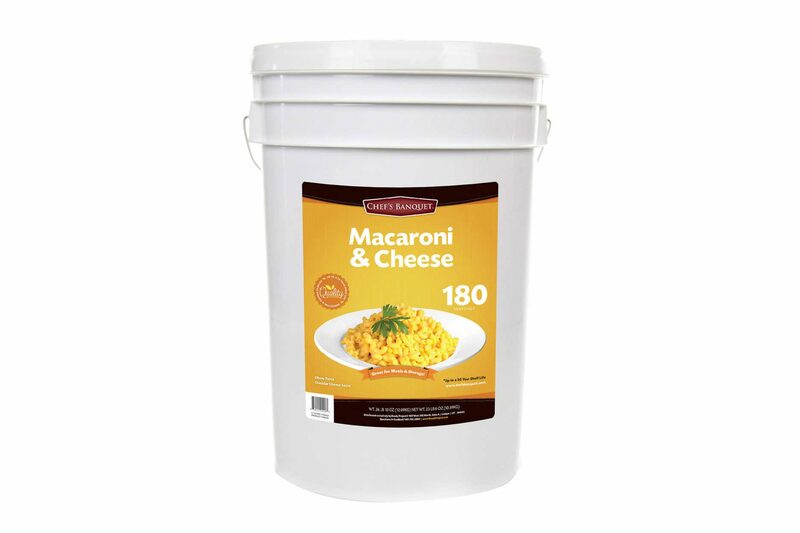 Make a double-batch of this, and use it for salads, quesadillas, pastas, chicken-salad sandwiches, and snacking. Or serve these legs right from the oven with Pan-Charred Green Beans with Tarragon. These light, fresh, and (mostly) healthy dishes will have you feeling as cool as a cucumber all summer long. From bright and colorful salads to smooth and refreshing cocktails, you'll come back to these delicious cucumber recipes again and again.